While I was sailing between Antigua and Grand Turk yesterday on board Ventura, P&O bigwigs in London were announcing details of her new sister, Azura. 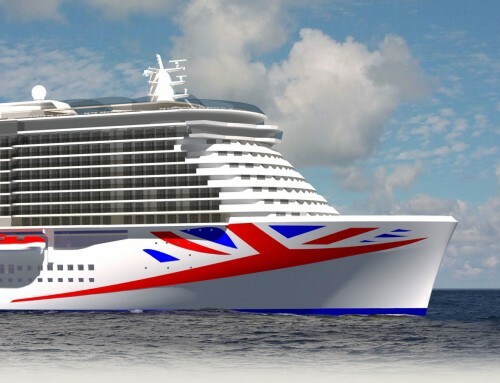 Now being built in Italy, the Azura will be similar in appearance to Ventura, but as forecast, will be less focused on catering for families with young children, so there’s no mention of Noddy or Scalextric this time round. Instead there will be extended spa facilities, including private cabanas in The Retreat, and some treatment rooms with balconies, for massages in the open air. P&O tell me that, like Ventura and Oceana, Azura is expected to spend the winter season in the Caribbean, so your Christmas 2010 cruise would be where you want to be. You will be able to book from March 30, when a new brochure is released, and itineraries are announced for the first time. 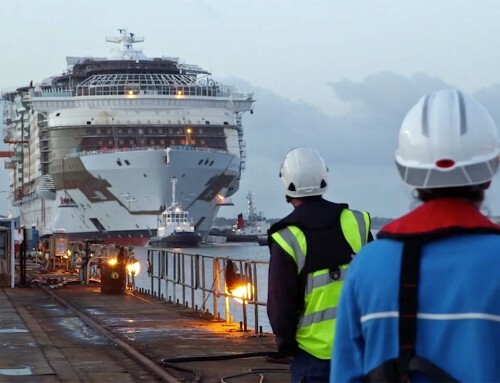 While the ship will not have Noddy and Scalextric, and the other attractions which Ventura added to make it child-friendly, it will still cater for families. Apartment 16, with its arcade games and Wii consoles, will be the meeting place for 13 to 17-year-olds, and The Hub, with a jukebox and Playstations, will be where 9 to 12-year-olds will want to be. 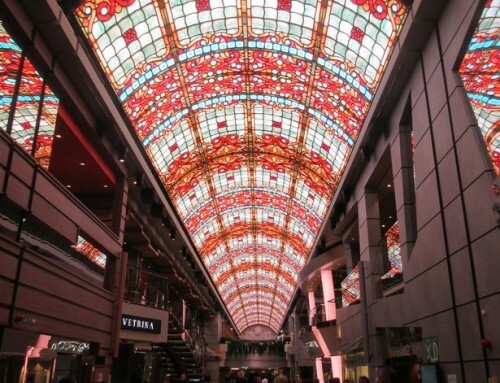 You might even win a free cruise on the maiden voyage. A URL is an internet address. To register for Azura updates, and for an opportunity to win a free cruise, type this address into your internet browser. we have been regular users of the qe2 including christmas trips to the caribbean etc., we are looking for anew ship?? Having enjoyed previous cruise holidays with Cunard, Royal Caribbean and Thomson, who knows, next time it may be P&O.